This build is finally drawing to a close. 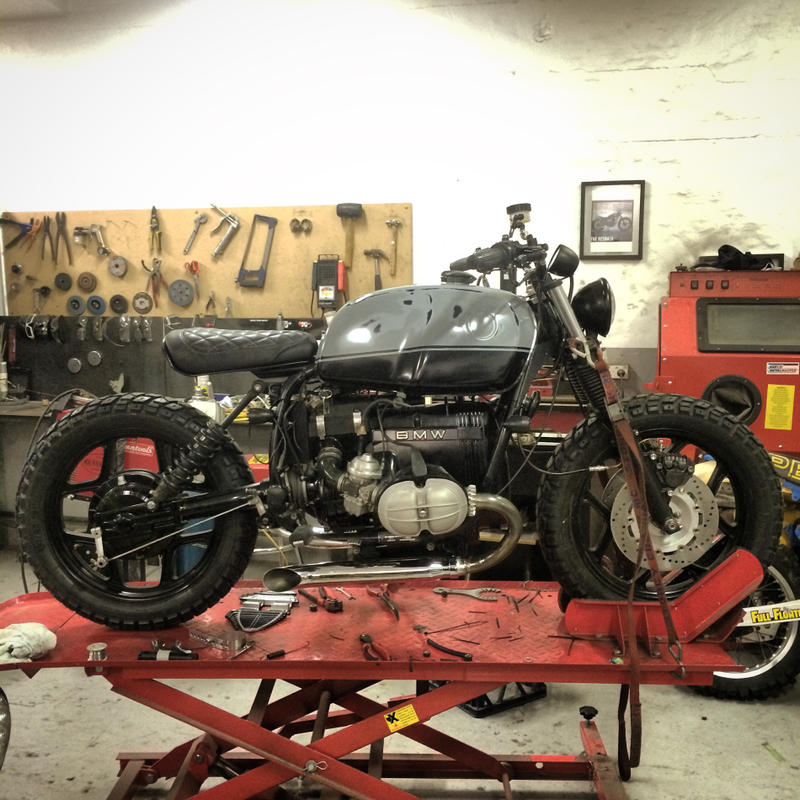 There are certainly parts to tackle yet, but the motorcycle is now able to be ridden. Trying my best to put bias aside; the feeling of riding this motorcycle is insanely awesome. A bunch more and hopefully the finished product/debut to come very soon! Tagged 800cc, airhead, BMW, boxer, flattwin, motorbike, motorbikes, motorcycle, motorcycles, project, projects, R80, r80rt, rene9ade, rene9adecustoms, shakedown, Sydney Cafe Racers, Test Run. Bookmark the permalink. Great work. I hope I’ll get the same result on my R80. Do you have any specific reference for the exhaust ? Thank you. This is…..I have no words. It’s beautiful and inspiring.